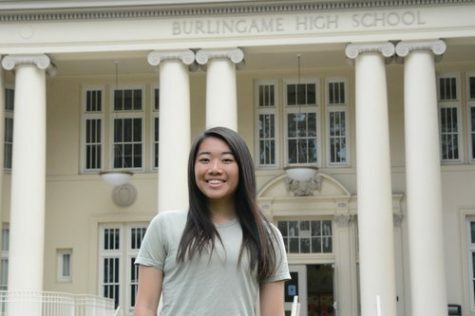 Rachel Yap is junior at Burlingame High School and a first-year Journalism student. She is involved in multiple organizations on campus such as Key Club and UNICEF. She enjoys drawing and eating in her free time. She also enjoys teaching children how to draw and paint at her job at YoungArt.